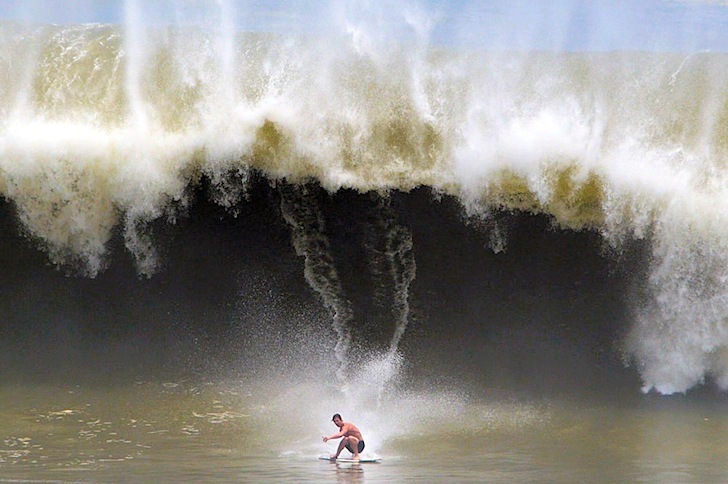 When the giant water curtain closes, it can be scary. Brad Domke is ready to conquer the world. 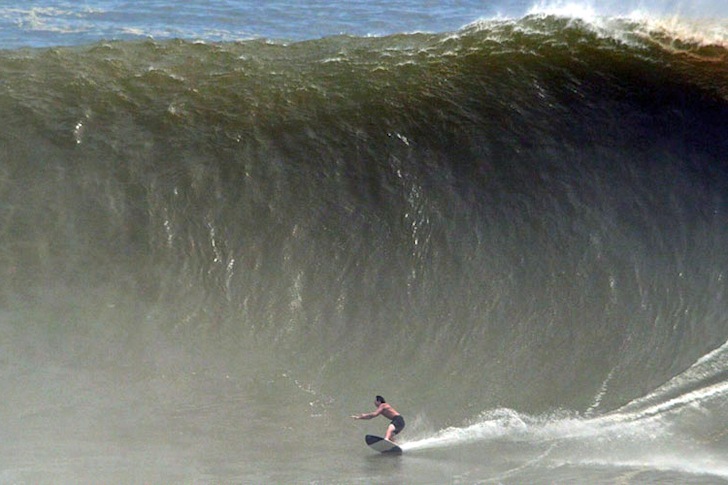 His wipeouts are as epics and his greatest rides. 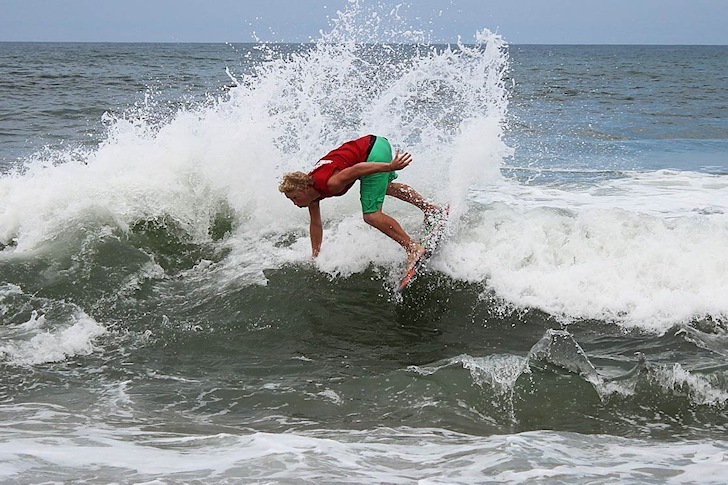 Sam Stinnett has claimed the Outer Banks Skim Jam 2014, in North Carolina. 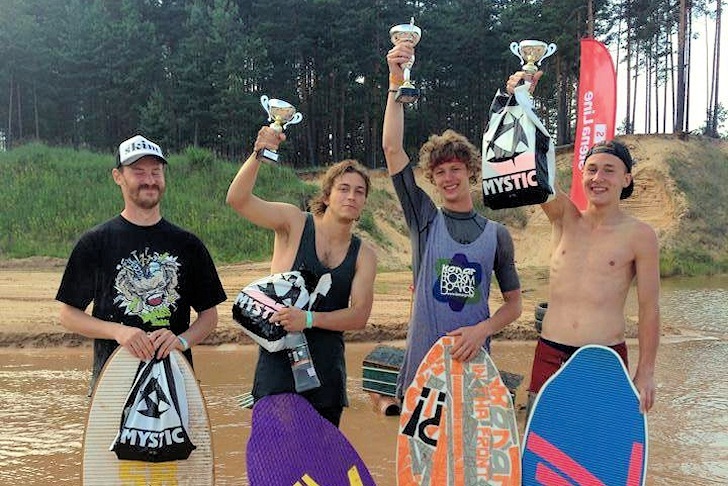 Marek Wolkanowski has taken out the 2014 Playground333, in Latvia.